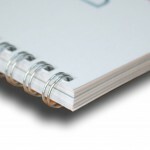 At Minuteman Press Alexandria we provide all these types of binds in a variety of finishes and sizes. To find out more call us today on 9519 5190 or send us an email to [email protected] or drop in to our store Minuteman Press store at 16/30 Maddox St, Alexandria NSW 2015. Flyers are a great marketing tool for your business. They are an affordable way to reach your database and inform them of an upcoming offer or promotion. Flyers generally come in three sizes, DL/A5/A4 and can be printed on a variety of stock. Digital printing is the ideal method of printing for flyers, which allows a quick turnaround and high volume of flyers at an exceptional price. Flyers can be distributed in a variety of ways including; mail drop, at other local businesses and by hand out. Flyers can also be sent digitally via email to reach clients that you would be unable to reach with the printed version. Flyers are a great way of promoting an upcoming sale, by adding a call to action such as a coupon or offer onto the flyer you are able to track the success of the flyer. To find out more call us today on 9519 5190 or send us an email to [email protected] or drop in to our store Minuteman Press store at 16/30 Maddox St, Alexandria NSW 2015. Make a lasting impression on your customer’s by having trendy and modern stationary at your cafe or restaurant. Menu’s don’t need to be a boring, plain piece of office paper, instead you can use a bit of creativity to come up with something inspiring and modern. The surfaces we can print on are endless, why not experiment with laser etching onto wooden clipboards? Don’t forget to reward your regular customers with a loyalty card scheme. 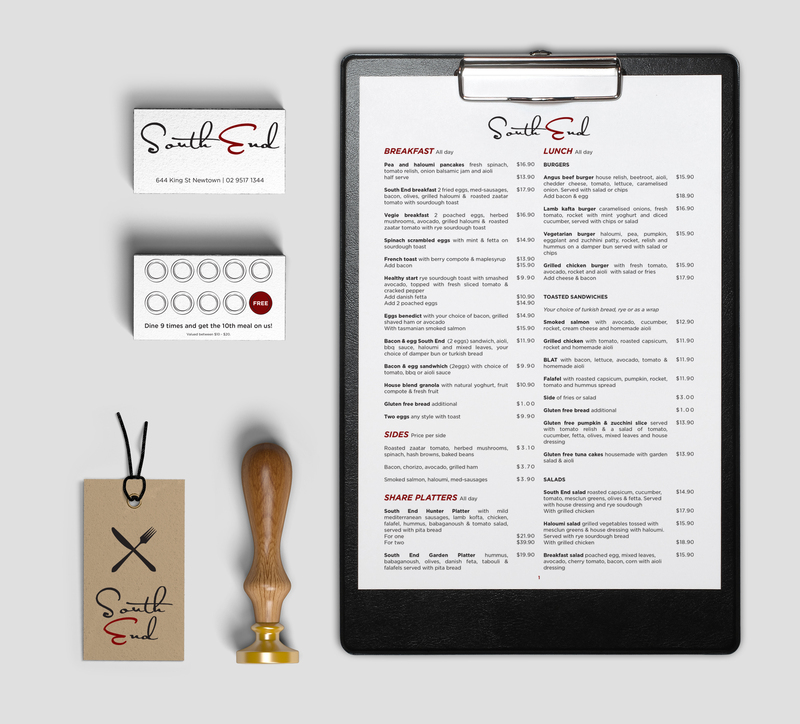 Using custom stamps and interesting stock, your cafe collateral will be taken to a new level of hipster chic! 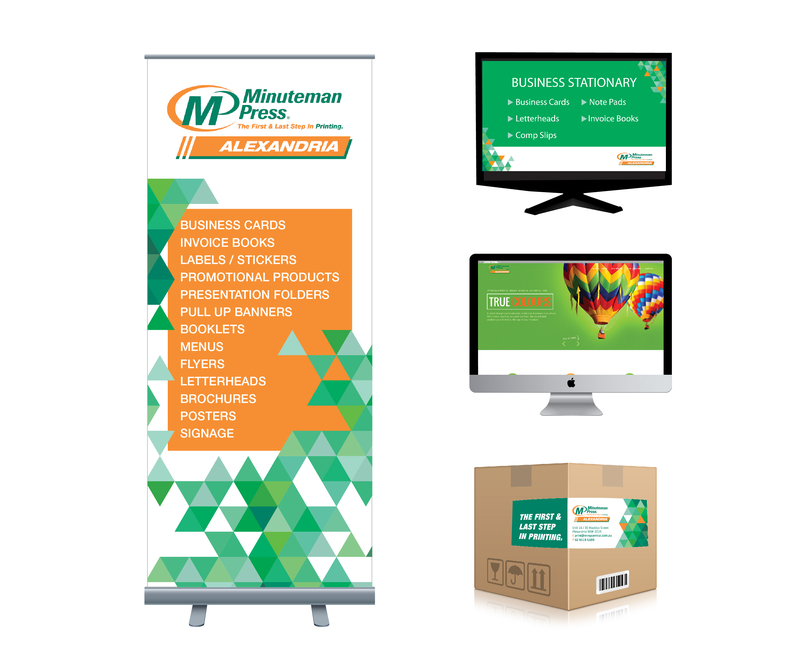 At Minuteman Press Alexandria we’ve got your promotional printing needs covered. To find out more contact us on 95195190 or [email protected] or visit our friendly team at 16/30 Maddox Street Alexandria 2015. In the Southern Hemisphere, seasons are in reverse to the Northern Hemisphere, with summer falling in December, January and February and winter falling in June, July and August. Therefore in some southern hemisphere countries, such as Australia, New Zealand, South Africa and Argentina, Christmas in July or Midwinter Christmas events are undertaken in order to have Christmas with a winter feel in common with the northern hemisphere. Feeling festive? Why not celebrate Christmas in July! 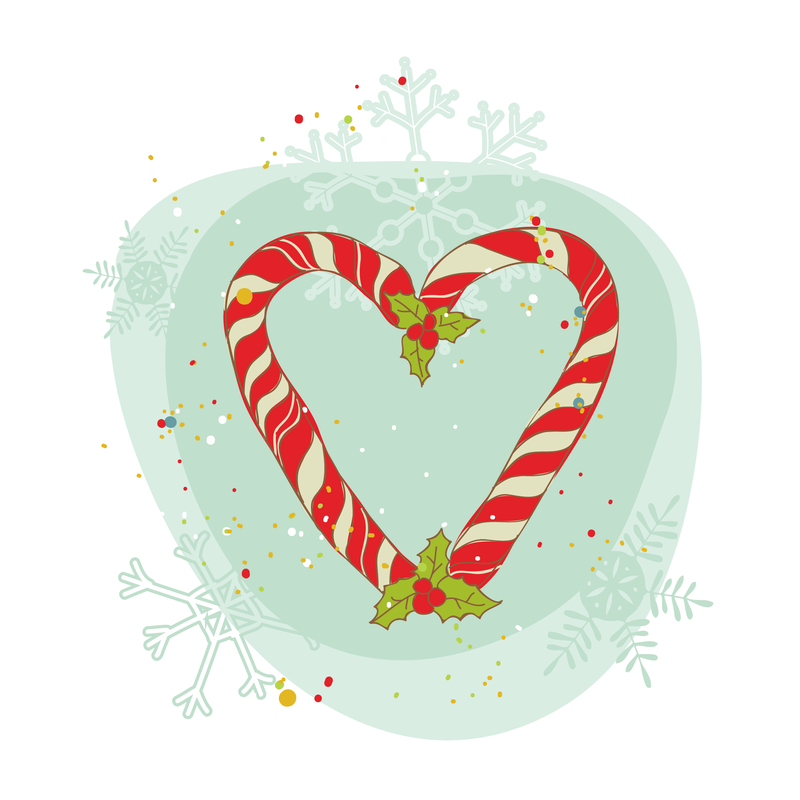 At Minuteman Press Alexandria we can help you design and print festive invites, menu’s, place cards and greeting cards to add that special touch to your Christmas in July celebrations. 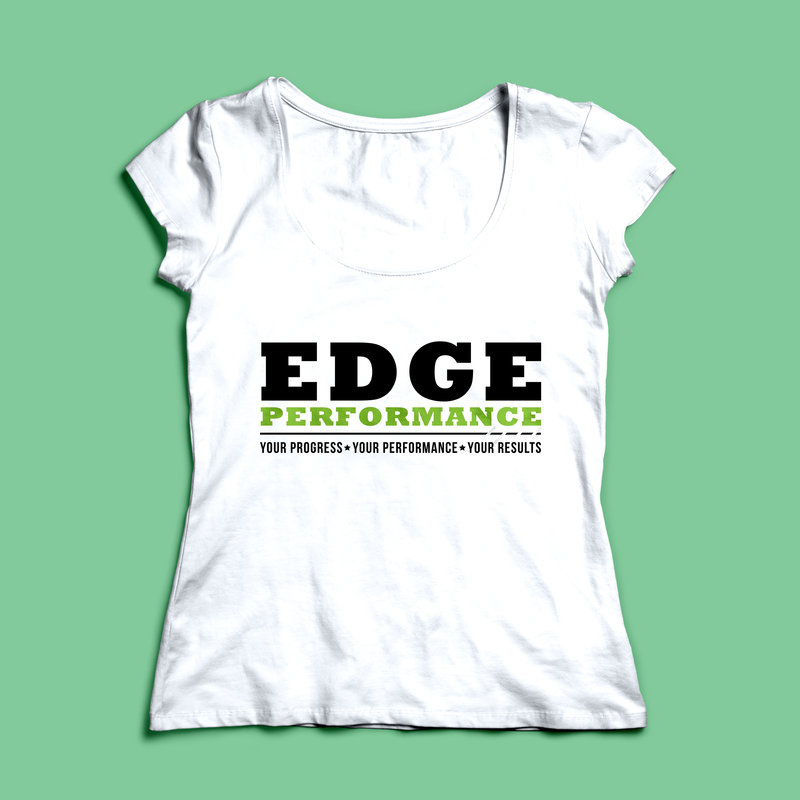 Branding your business with clever and eye catching collateral, is an effective way to promote your brand. 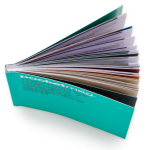 Marketing collateral is used to support a company’s primary advertising message to consumers. Marketing collateral is also used to communicate important information to channel partners about a company’s products or services. 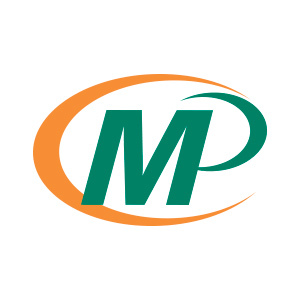 At Minuteman Press Alexandria we can help you design and print your collateral. 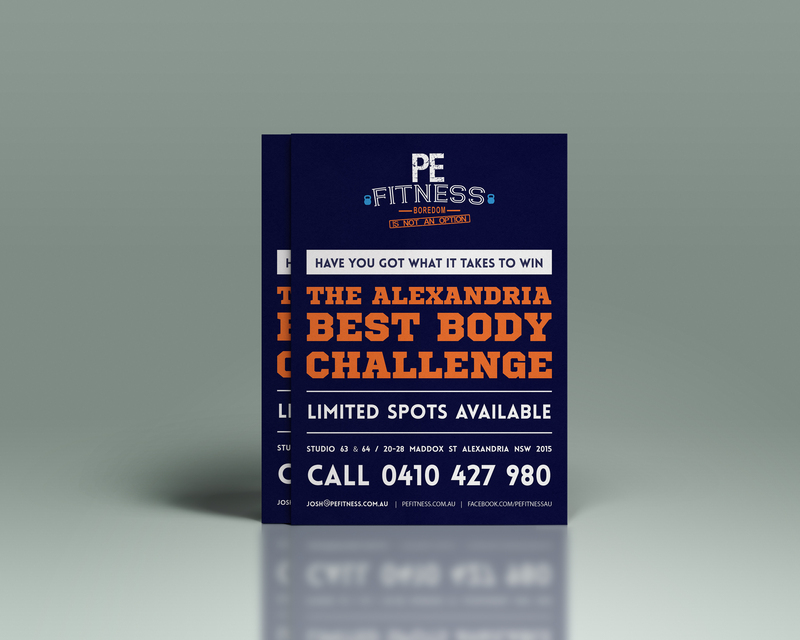 To find out more call us today on 9519 5190 or send us an email to [email protected] or drop in to our store at 16/30 Maddox St, Alexandria NSW 2015.
Business Cards – A vital marketing tool! 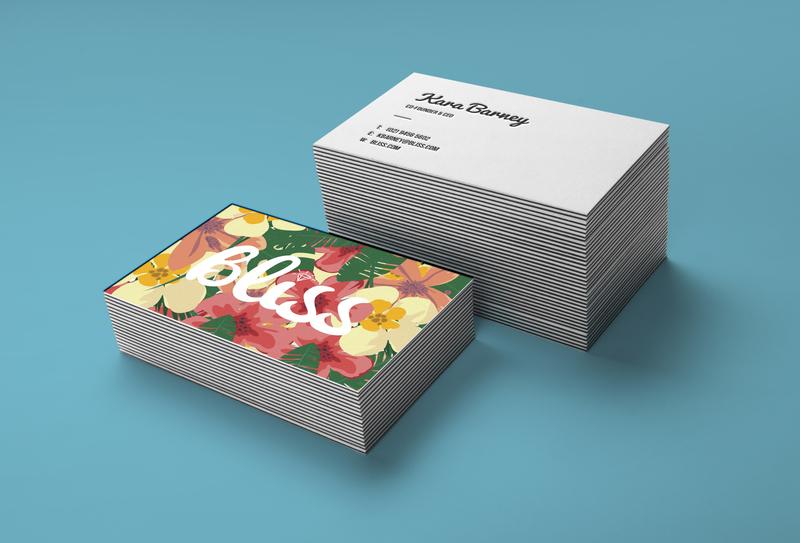 Business cards have a purpose as part of common business etiquette and as a simple and affordable way to pass out your contact info, but they are also a very effective marketing tool. 3. Look professional and modern- Visit Minuteman Press Alexandria for our professional advice on printing your business cards. 4. Maximize content and usability – You are not limited to one side of your card, be sure to utilise both sides by adding extra info like office hours or a small map to your store. If you are after a business card design or business card refresh be sure to contact Minuteman Press Alexandria for a free quote and design consultation on 9519 5190 or email [email protected]. MMP Alexandria can help you design and print your business cards to effectively market yourself and your business today! Zines are self-published, small-circulation booklets. 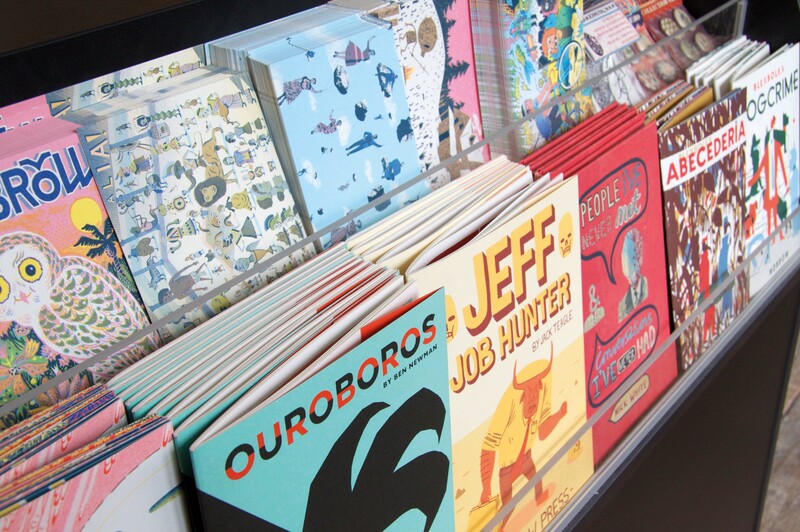 At Minuteman Press Alexandria, we often print zines for comic artist, fashion labels and hobby enthusiasts. 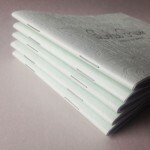 Zines come in all shapes and sizes, giving the publication a individual & quirky look and feel. 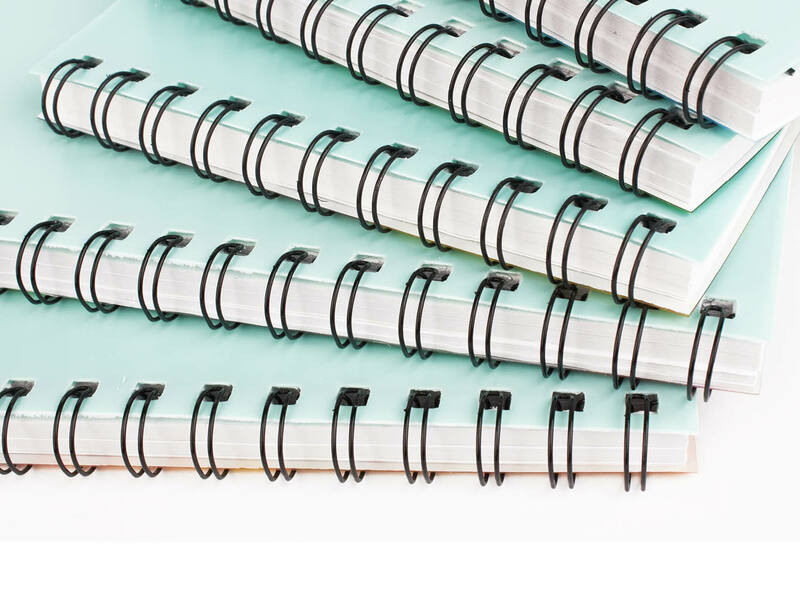 A variety of stocks can be used when printing zines, here at Minuteman Press Alexandria we recommend a thick stock from 200gsm to 300gsm for the cover of your zine and a thinner stock of 80gsm to 150gsm for the inside pages.